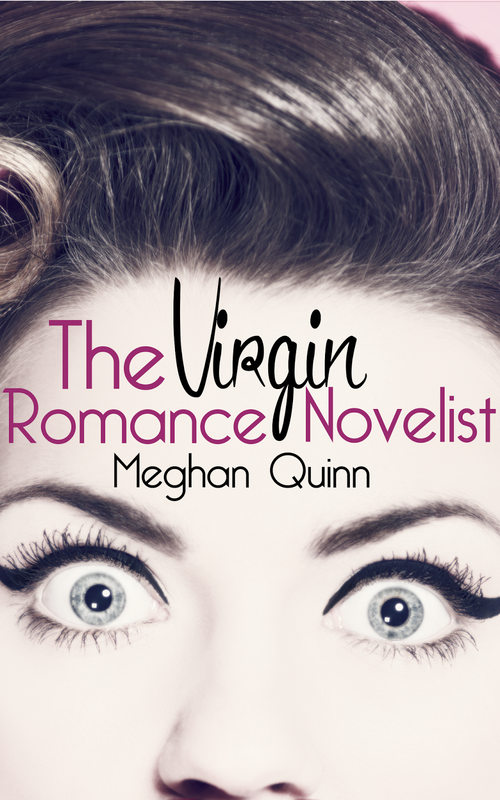 The Virgin Romance Novelist, by Meghan Quinn, was a fun and enjoyable reading escape! I had a blast reading about Rosie's journey. She was a fun character to follow and the author did an amazing job at making her story come to life. The fun book cover and the blurb caught my attention immediately. I knew just by reading the blurb that I was in for a pretty entertaining reading journey. Rosie is a young woman who wants to write a romance novel. There is only one problem ... She's a twenty-three years old virgin. She has no experience when it comes to love or men. If she wants to write that novel, she has to start getting some experience. With the help of her best friends, Delaney and Henry, Rosie embarks on a journey that she will never forget. I loved all the little notes that Rosie was writing in her journal. It was pretty funny to see how she would recap the Do's and Don't of her dating experience. Her best friends were amazing supporting characters and made this story even more entertaining! I'm really glad I gave this book a chance! If you are looking for a romance novel that will make you laugh out loud and wrap things up in a sweet HEA this is the book to for you! I give The Virgin Romance Novelist, by Meghan Quinn, 3.5 hilarious, sweet, entertaining stars! Love it when a story comes alive. Glad you enjoyed. Yeah, that blurb is definitely an eyecatcher no joke. Love when a story makes me laugh.